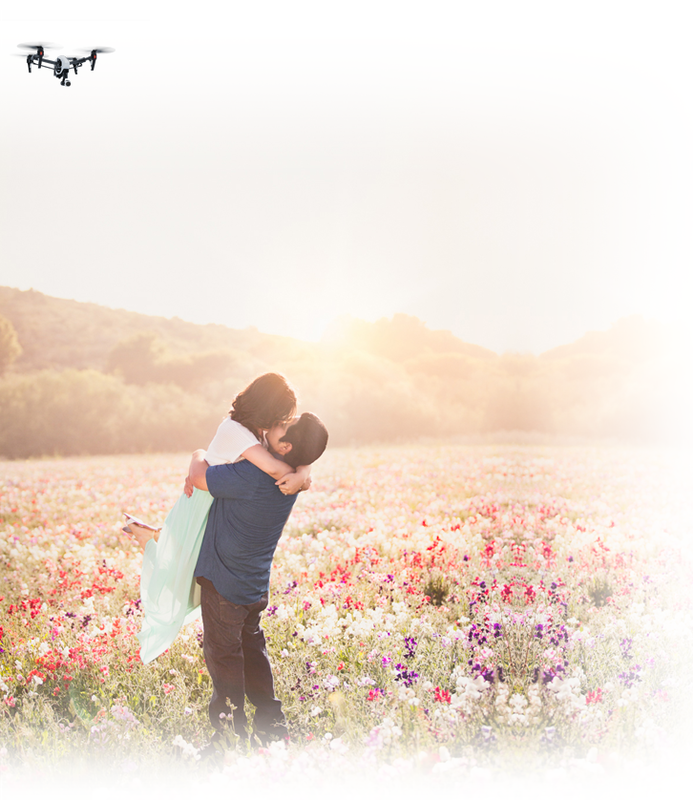 Propose to your beloved by drone? I have heard of many weird and wonderful proposals in my time, but one company seems to be attempting to make the use of a drone a popular choice for marriage proposals. Here's their, er, proposal.